Our three-way crossbreed of Blue Black x Maple Leaf Indica x White Rhino was grown on a large scale. One particularly heavy yielding specimen was chosen out of many and we crossed it with a autoflowering Northern Lights hybrid. The results are very interesting plants with a superior character. 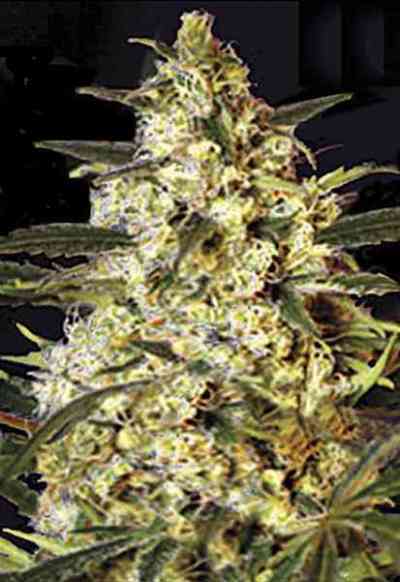 They have a good yield of big sized buds and a medium height. Due to the dense flowers plants can be susceptible to mold but if grown early enough in the season, there will be no problems. Recommended for beginners and experienced growers.